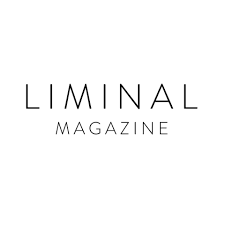 Liminal magazine has established a short fiction prize for Australian writers of colour. The Liminal Fiction Prize seeks to ‘promote fiction by writers whose voices are often ignored or elided’. It is open to short fiction of 5000 words or less, and asks entrants to adhere to the theme ‘the future’. The winner will receive $2500 and publication in The Lifted Brow, with one runner-up receiving a $500 prize. All shortlisted works will be published in an anthology to be released by Brow Books. Submissions open on 1 February and close on 1 April 2019. For more information about the prize, see the website. As previously reported by Books+Publishing, Liminal magazine founder and editor-in-chief Leah Jing McIntosh was announced as one of four nominees for Victorian Young Australian of the Year in October last year. McIntosh was also awarded a Wheeler Centre Hot Desk Fellowship in 2018.